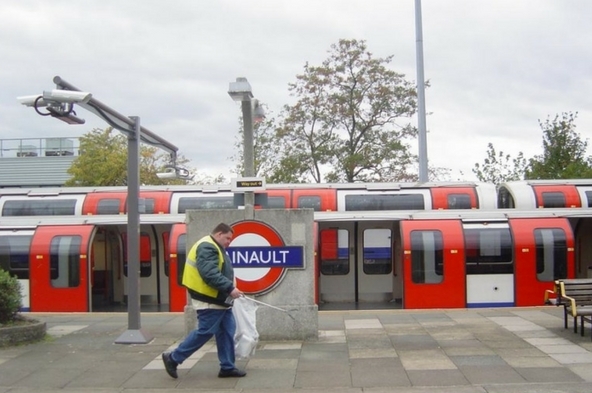 Tube drivers to strike on Central Line East over cuts-led forced displacement of staff. • 21:00 hours on Wednesday 25th January 2017 and 20:59 hours on Thursday 26th January 2017. “RMT negotiators have made strenuous efforts through the ACAS machinery to resolve this dispute but the door has been slammed in our faces.